Reasonable amount of the problems of Quantitative Aptitude of any competitive examinations involves multiplications. 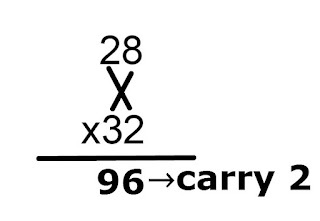 So, multiplication plays an important role in scoring marks in quantitative aptitude section. Quantitative Aptitude section is one of the most scoring part but consumes a significant portion of time. Learning proper shortcut techniques and practicing these techniques several times could help you in managing time perfectly. Shortcut methods for multiplication of two and three digit numbers are important to learn if you are preparing for competitive examinations like SBI PO, IBPS etc. 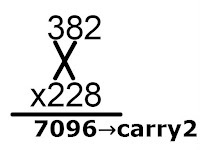 Before knowing to apply the shortcuts, you must know multiplication of one digit number and multiplication of two digit number with one digit number, that means, you have to remember the multiplication table at least to 20x. Otherwise, learning shortcuts would not work. This is our second article of shortcut series. Our previous article shows some quick techniques to find out square of any given number. 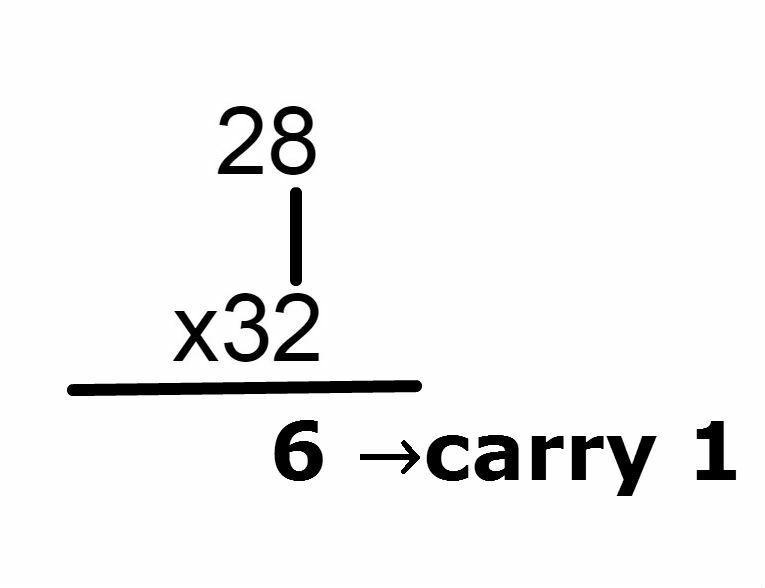 In this article, we have brought out seven multiplication techniques to speed up your multiplication exercise. You are requested to read the methods and see the examples carefully. If you find any difficulties in understanding the tricks, feel free to state it in the comment section. Also you may add shortcuts that we have not included here. Let's start this method with an examples. 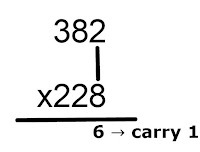 Suppose, the two numbers to be multiplied are 24 and 32. 28 x 32 = ? 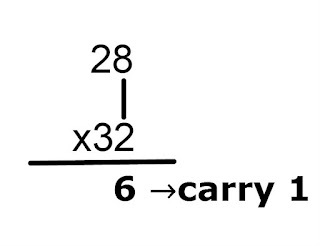 Second, do cross multiplication and add them with the carry, if carry generates take it to the next step. 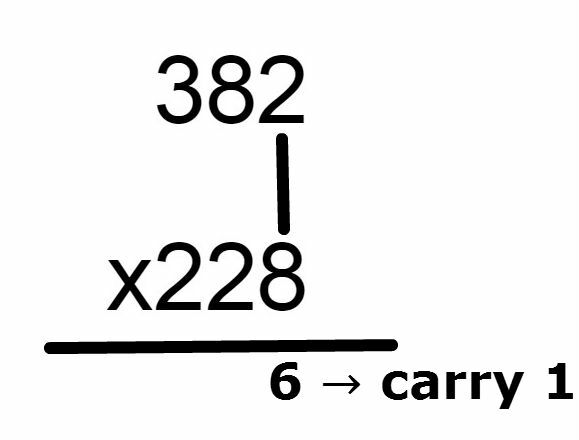 The method is same for three digit numbers also, just cross multiplication is to be done three times. 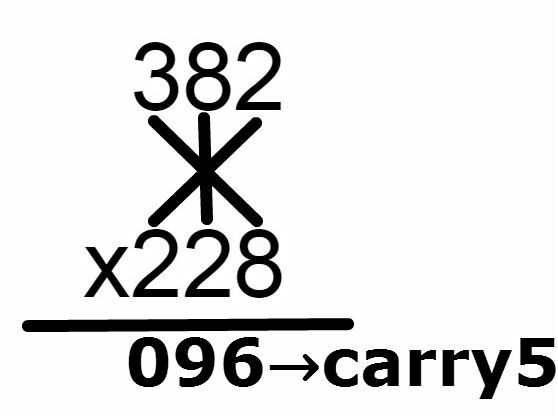 Let's proceed with an example- 382x228 = ? and the result is 87096. 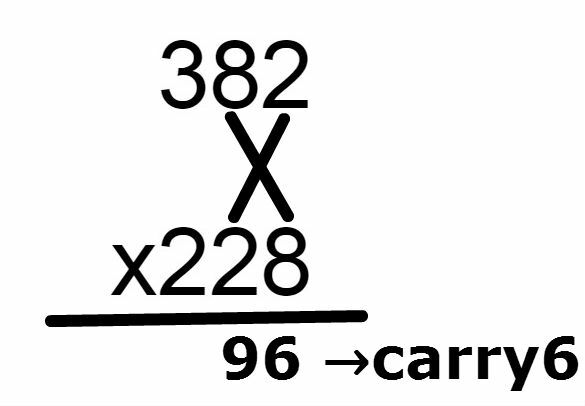 The method is same as the previous method, just assume the two digit number as three digit number adding (or taking in mind) zero before the number. 48 and can be took as 048. Rest of the process will be same. 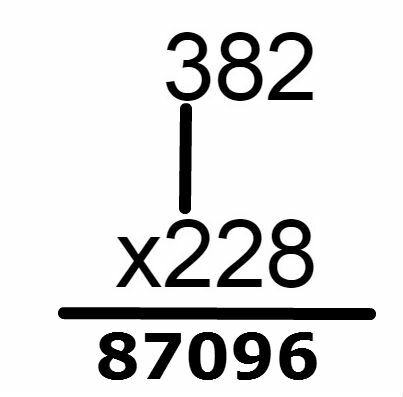 Try to solve 382x 28 applying the method, check whether the result is 10696 or not. 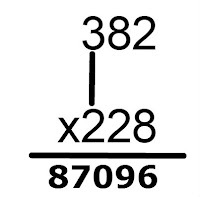 This type of multiplication becomes easier when 9, 99, 999 etc are taken as (10-1), (100 – 1), (1000 – 1) etc. Check it by yourself. What actually we have done- We have multiplied 25 by 4 which becomes 100 and to neutralize this multiplication we have divide 28 with 4. 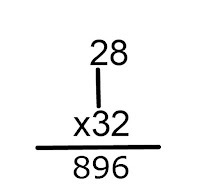 Similarly, for 28x125 we have to divide 28 by 8 and multiply it with 1000 i.e. 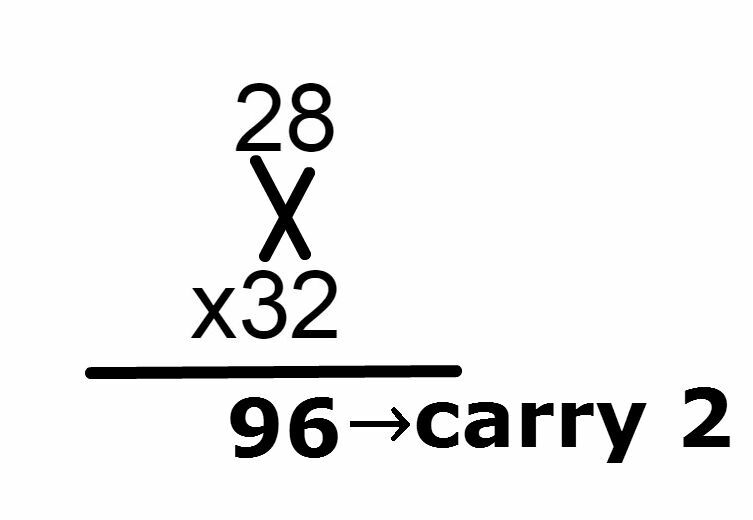 Now, the multiplication becomes simple. Similarly, for 2658x11 = ? 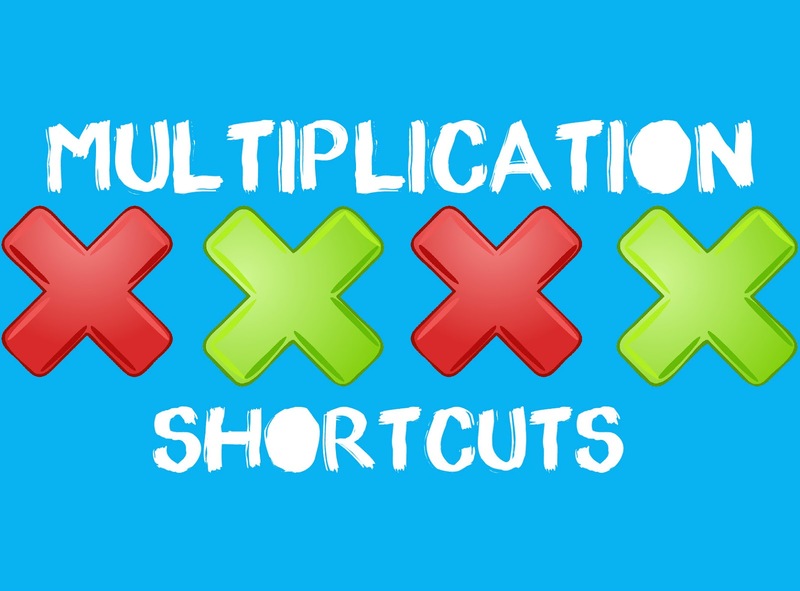 Here, we have shown six methods to make your multiplication work fast, easy and time saving. It's up to you how much you can make use of it by means of practicing and do it efficiently and quickly. If you like this article and think useful, share it with your friends.